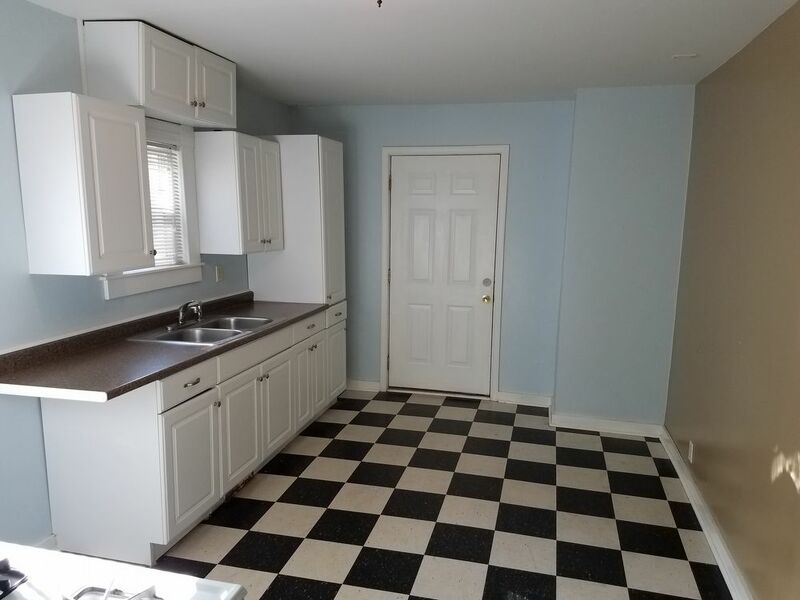 Spacious 2 bdrm 1 bath lower level - with Garage! 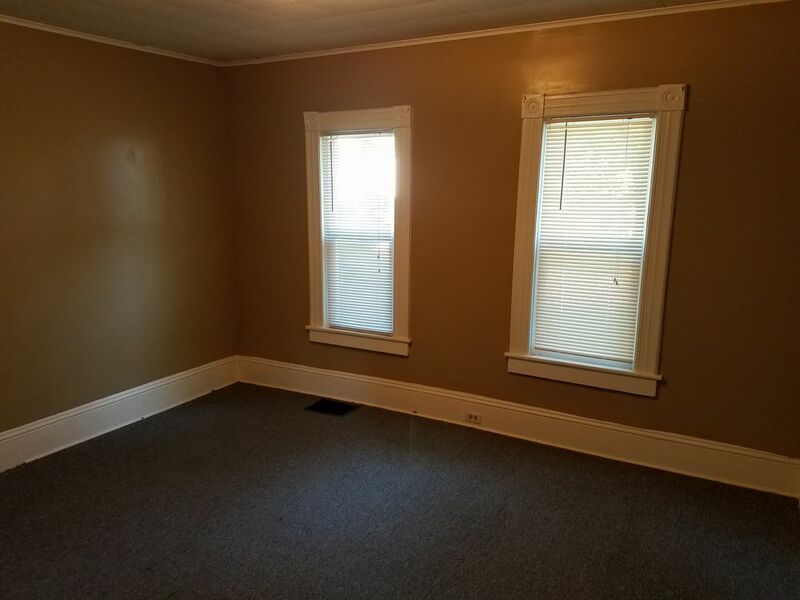 Spacious 2 bdrm 1 bath lower level apartment near downtown Grand Rapids. 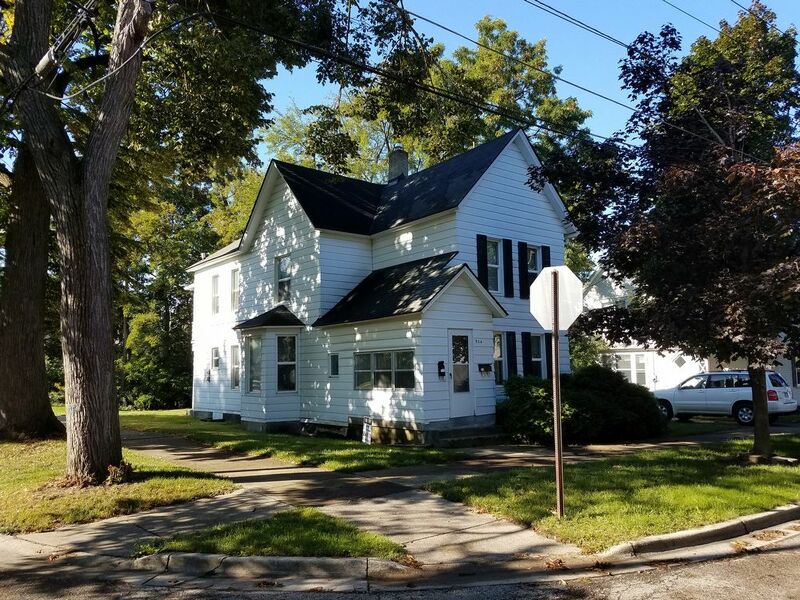 Minutes from GVSU - PEW Campus. 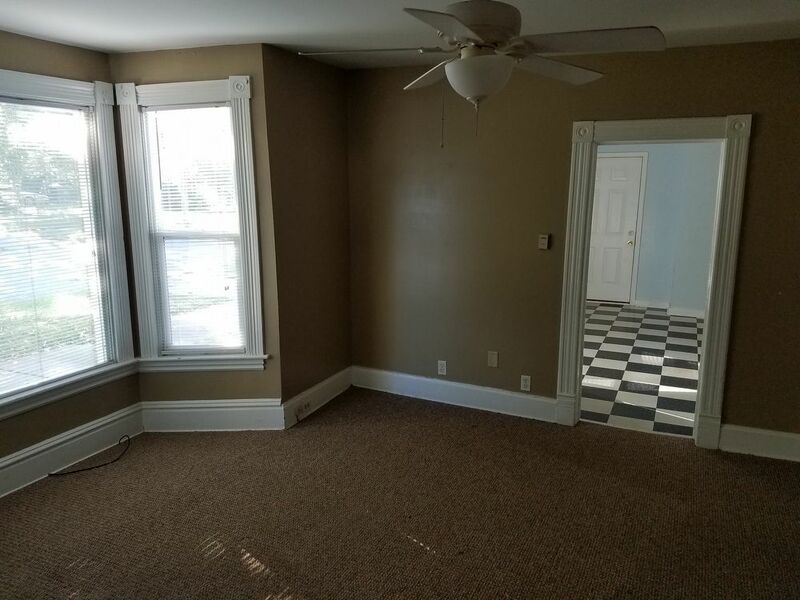 Apartment has front foyer, living room, dining area, big kitchen, two spacious bedrooms, full bathroom and back mudroom. 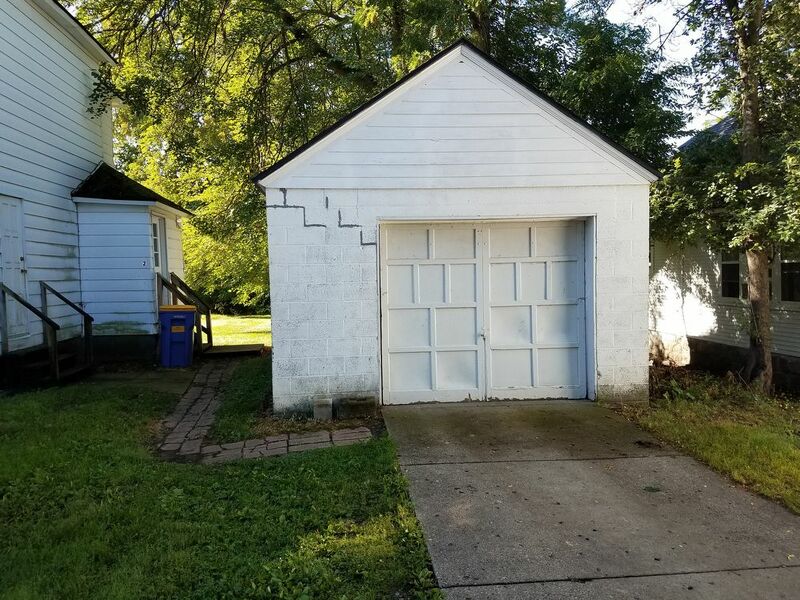 This apartment comes with a detached garage, and full driveway rights. Water and lawncare are included.